Basketball not only changes your life but life around you. It makes you confident and when you do hard work with a focused aim, nobody can stop you. It makes your team believe in you. Hard work with an great attitude makes you beast and hard to beat. 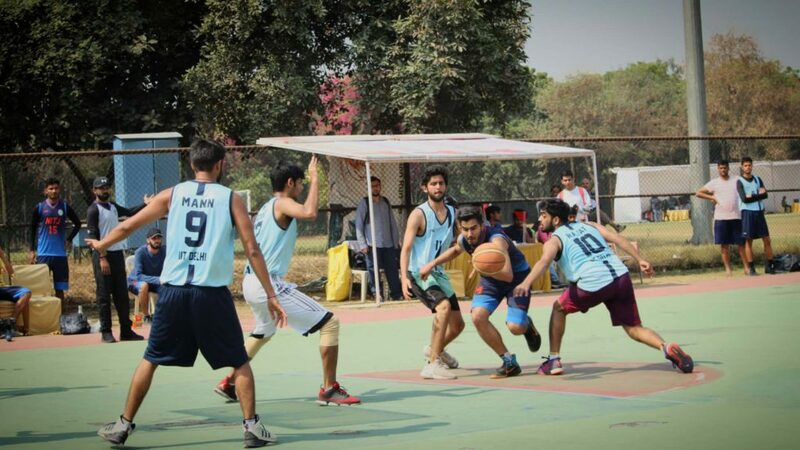 This photo is the layup that defeated home team (blue kit) in an university level tournament in India. Its the confidence of the team in you that you can make the shot that is required and the belief of team earned means you earned a life long friend.